What? We shared some of the items from Coast’s new collection recently but just couldn’t wait to share this stunning design. 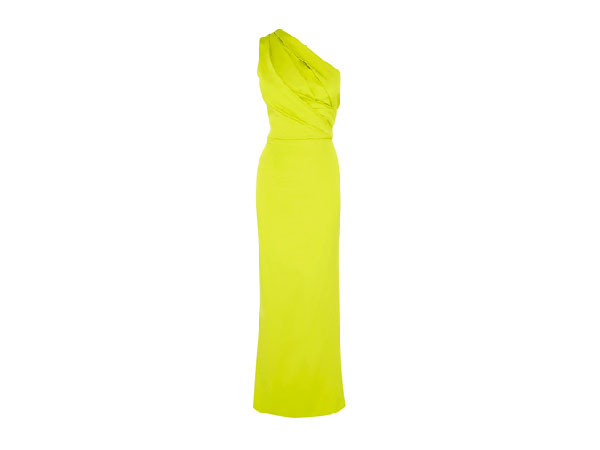 As well as being a stylish party frock, the colour is just quirky enough to add infinite chic. It’s priced at £195 but we think it’ll be a best seller.